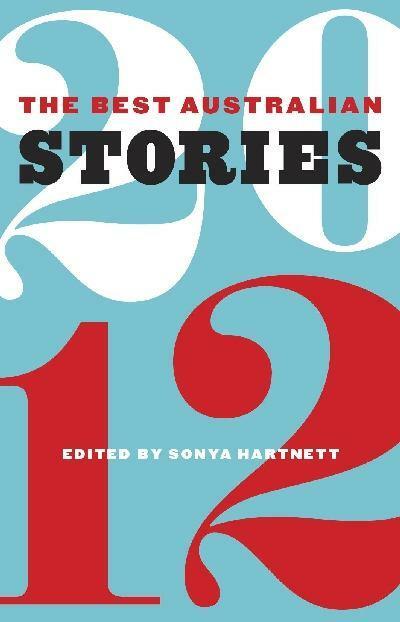 Since it’s been out for a couple of weeks this is a little after the fact, but I wanted to say how delighted I am my story ‘The Inconvenient Dead’ has been selected for this year’s Best Australian Stories (which comes complete with a spiffy redesign). The volume, which was put together by Sonya Hartnett, also includes stories by a bunch of good people such as David Astle, David Sornig, Romy Ash and newcomers like Rebecca Harrison, and while I haven’t read all of it yet, I’m happy to report that what I have read is fantastic. I’ve also added three reviews to the site: my pieces on Patrick Flanery’s striking and often unsettling exploration of trauma, memory and complicity, Absolution and Dana Spiotta’s stunning third novel Stone Arabia (if you haven’t read it run, don’t walk to your nearest shop and buy it now), both of which appeared in The Weekend Australian earlier this year, and my review of Peter Heller’s haunting excursion into apocalyptic fiction, The Dog Stars, which ran in The Sydney Morning Herald and The Age a few months back. And while we’re on the subject of reviews you might also want to check out my piece on James Meek’s The Heart Broke In, which appeared in The Weekend Australian a few weeks ago. And the novel? Nice of you to ask. It’s grand: not there yet but close-ish to a (very rough) first draft, which is nice.